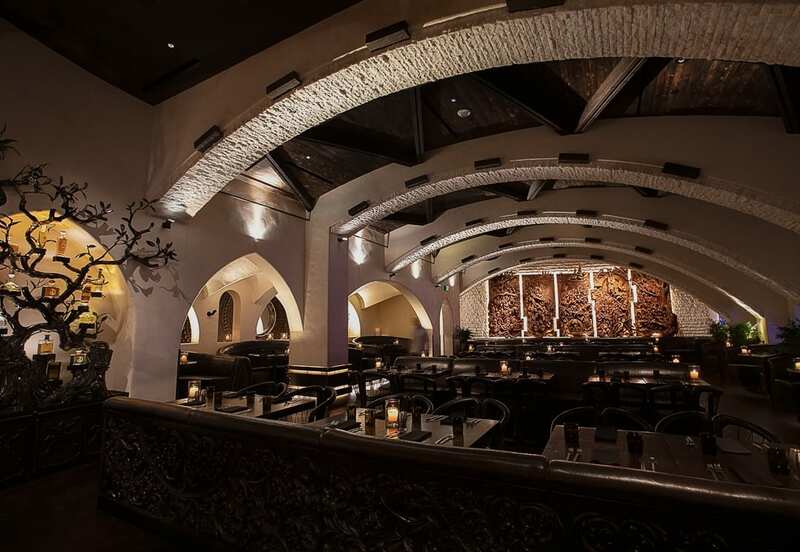 JAVIER'S offers a variety of options for banquets and private parties whether you are looking for the perfect location to host your next corporate luncheon or dinner or a gathering of family and friends. Our private Banquet Rooms, available for a large variety of group sizes, will help make your next event a success. Larger groups may also be accommodated in our dining room or on our patios. 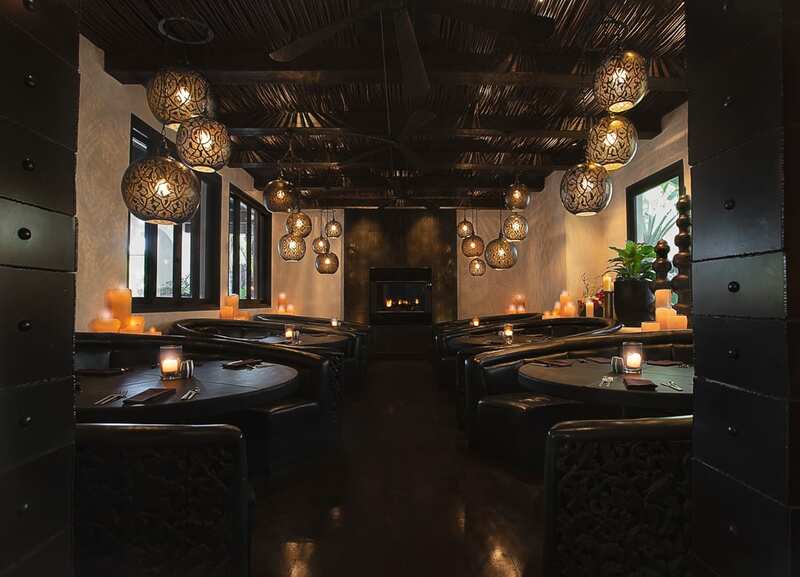 Allow us to pamper your guests with our superior service, gourmet Mexican cuisine and sophisticated ambiance. 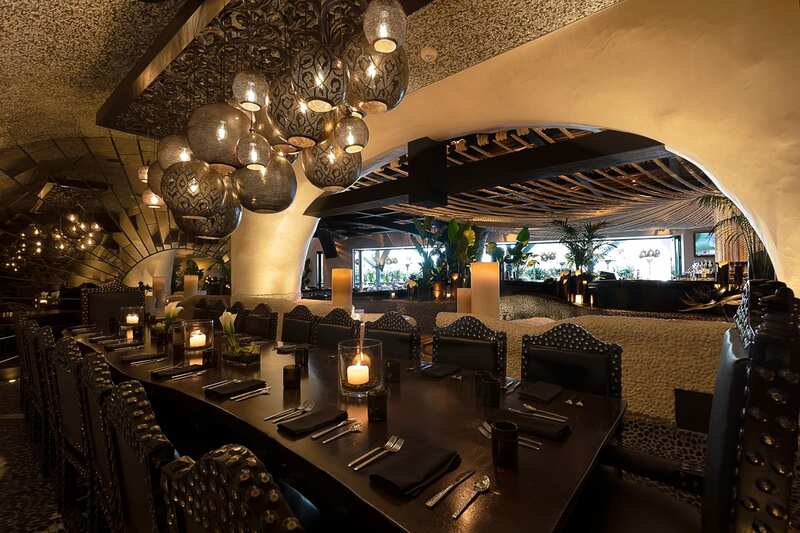 Please contact the Banquet Manager regarding larger parties or special requests which can be accommodated in other areas of JAVIER'S, including patios. This fully private room can accommodate up to 14 guests. Built in in large screen TV with AV capabilities. It is perfect for hosting meetings, presentations, and birthday parties. The Marcos Room at JAVIER'S Century City: This is a semi-private room with a TV on the wall. The Marcos Room lends itself to private family gatherings, business meetings or any occasion you would like to celebrate in a comfortable, luxurious, secluded atmosphere. 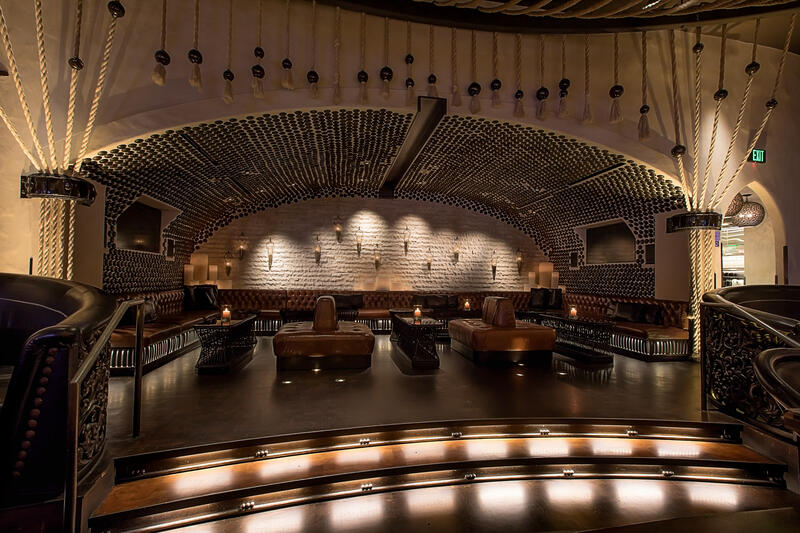 This semi-private room is perfect for parties with cocktails and appetizers. 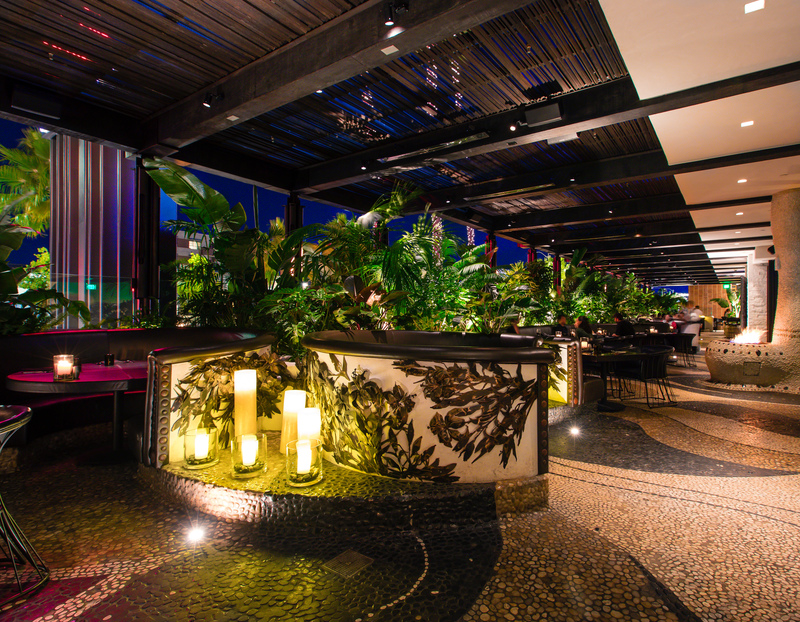 The PATIO can accommodate up to 120 guests and is perfect for dining and cocktails. The front patio can accommodate up to 40 people. It is the perfect space for cocktail and appetizer parties. 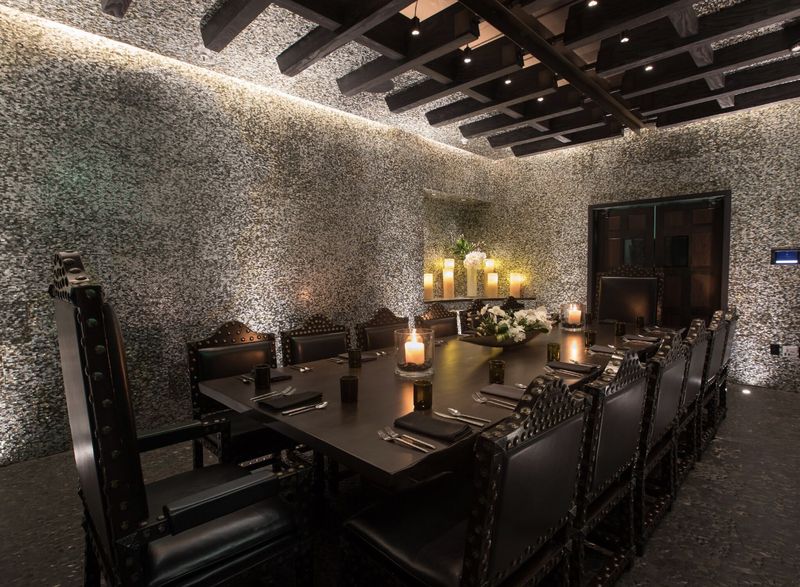 This private room features a long dining table for a maximum of 20 guests. 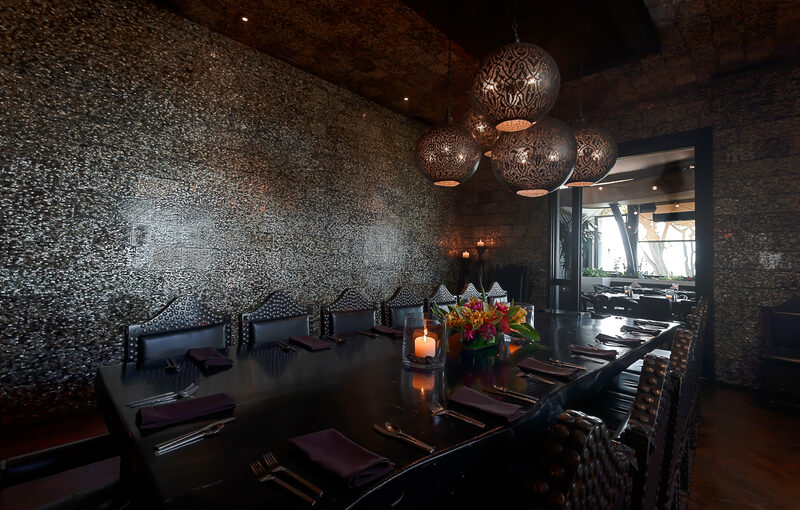 The Marcos Room, with it's beautiful ocean view, lends itself to private family gatherings, business meetings or any occasion you would like to celebrate in a comfortable, luxurious, secluded atmosphere. 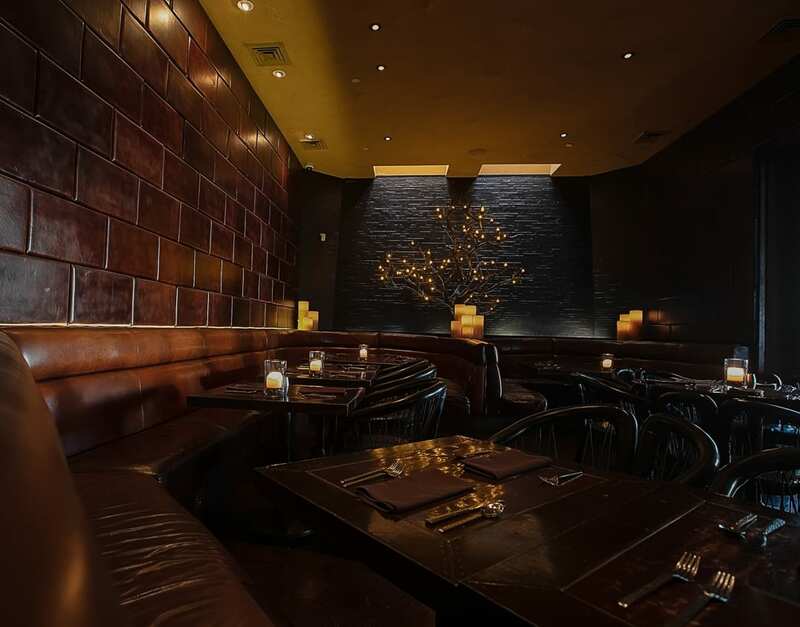 The Marcos Room is available for both lunch and dinner parties. 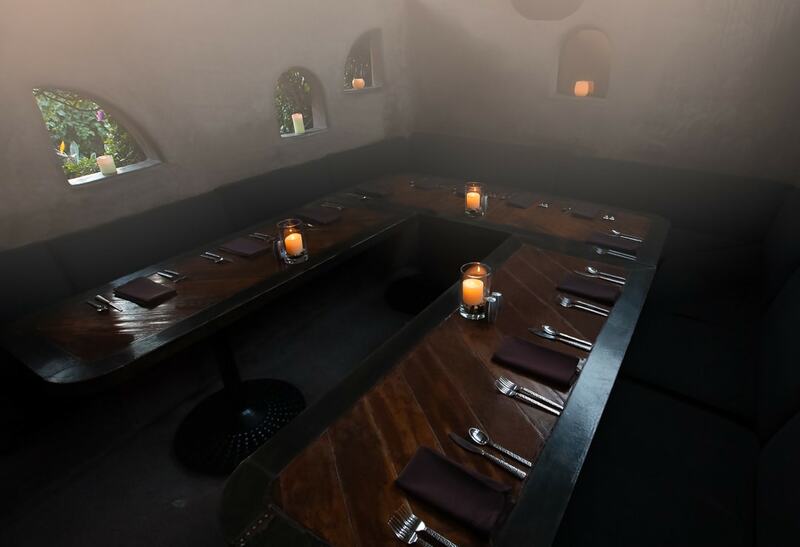 The Chimenea Room at JAVIER'S Newport Beach: Named for its beautiful indoor outdoor fireplace, this room accommodates 40 to 46 guests for private functions of any kind. 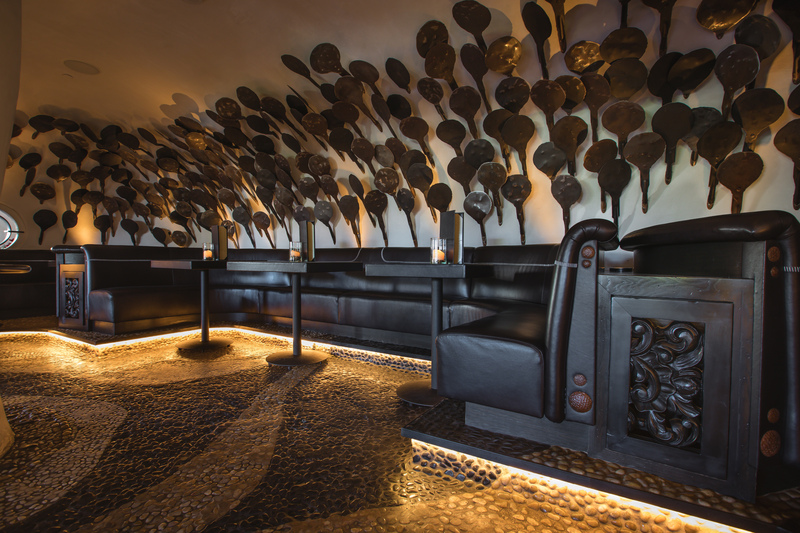 A comfortable setting, it offers large luxurious booths for your guests. 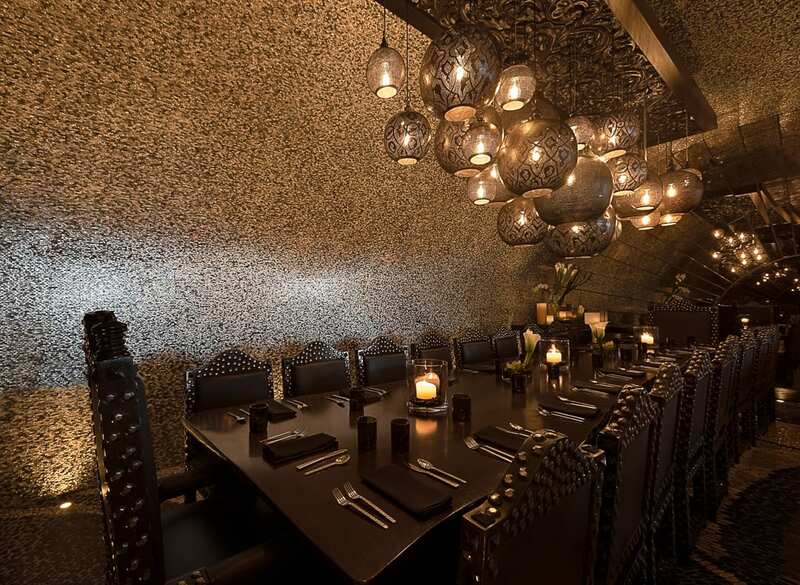 The Chimenea Room is available for both lunch and dinner. 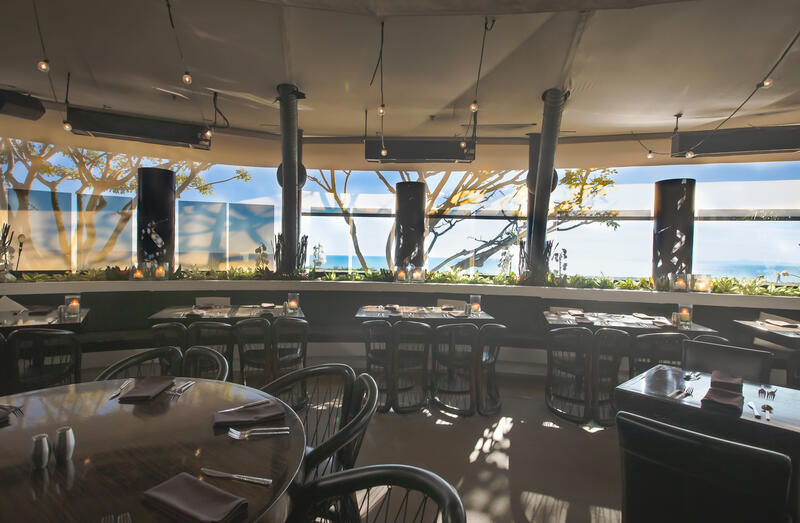 This semi-private oceanview patio is the perfect location for a stunning sunset party, rehearsal dinner or wedding brunch and will accommodate 40-45 guests. 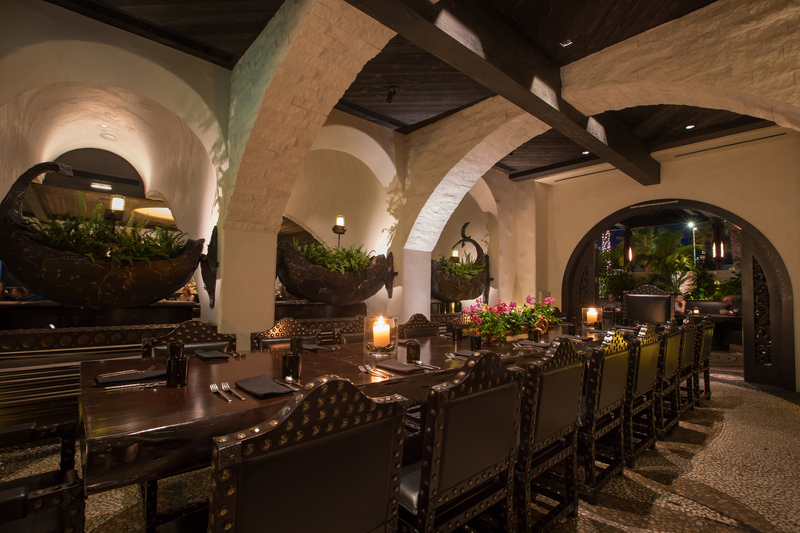 Marcos Room at JAVIER'S Irvine Spectrum: This private room with its view of our tropical patio, features a long dining table for a maximum of 20 guests. The Marcos Room lends itself to private family gatherings, business meetings or any occasion you would like to celebrate in a comfortable, luxurious, secluded atmosphere. The Marcos Room is available for both lunch and dinner. 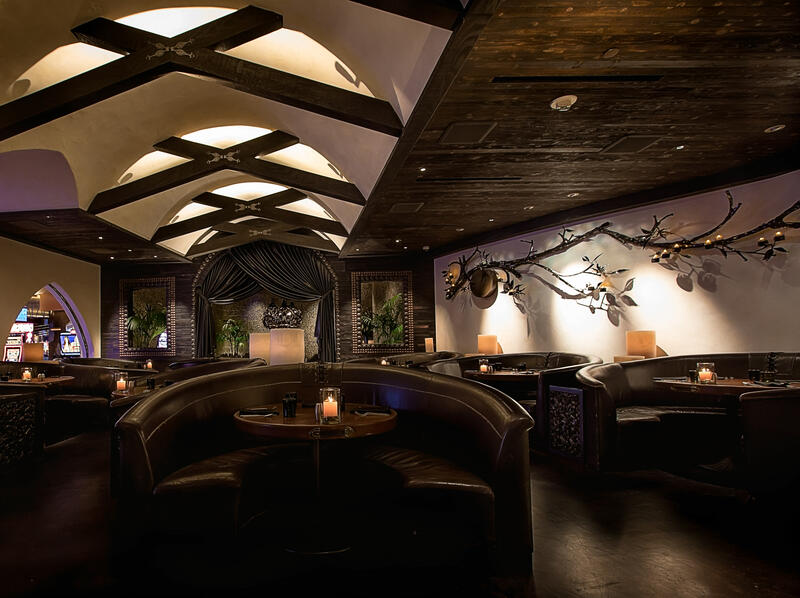 Chocolate Room at JAVIER'S Irvine Spectrum: Named for the rich brown color of its décor, accommodates 40 to 44 guests for private functions of all sorts. 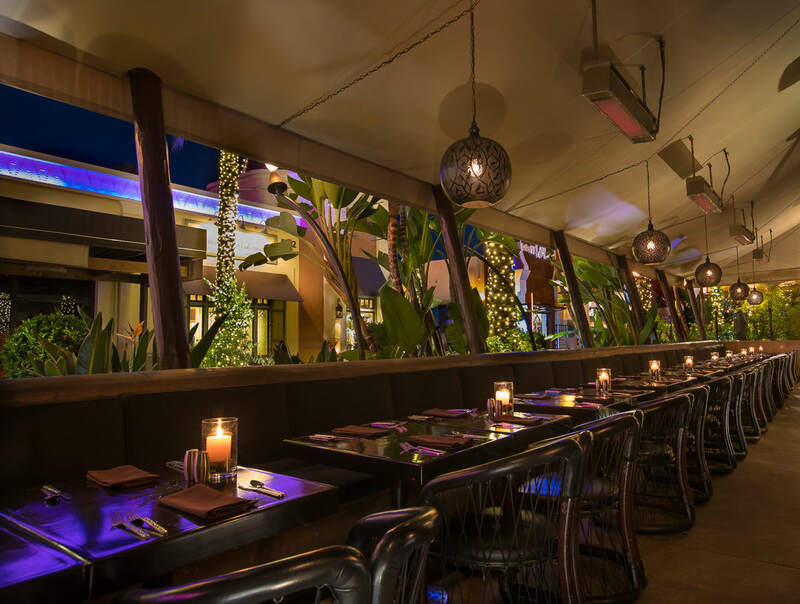 A comfortable setting, it offers a combination of luxurious booths, banquettes and table, and a view of our lush tropical patio. The Chocolate Room is available for both lunch and dinner. This covered patio area off the main dining room accommodates up to 70 guests. This beautiful covered outdoor setting is the perfect spot for celebrating any occasion or business gathering for either lunch or dinner. A small private enclosed area on our tropical bar patio, The Cabana holds a maximum of 15 guests. 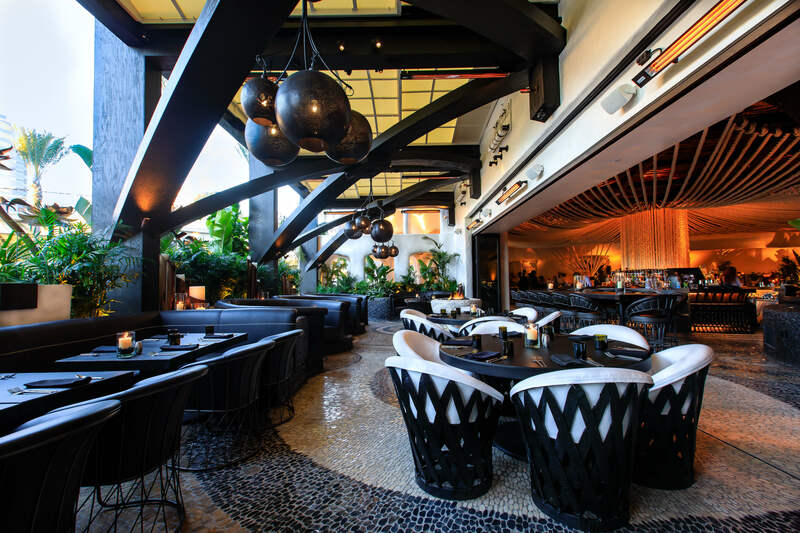 Perfect for an intimate family dinner, a business meeting or just a fun-filled evening with friends, The Cabana can be reserved for both lunch and dinner. 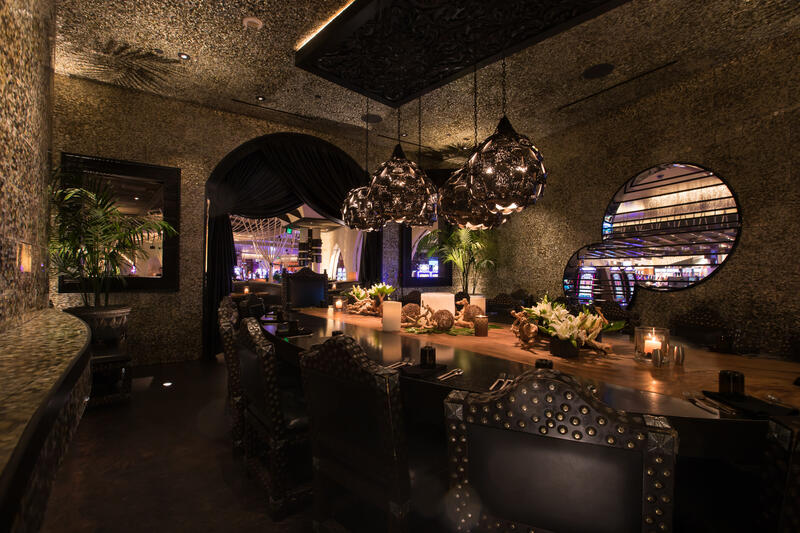 The Marcos Room at JAVIER'S Las Vegas: This spectacular private room featuring a large oblong inlayed wood dining table, which accommodates up to 22 guests. The Marcos Room lends itself to private family gatherings, business meetings or any occasion you would like to celebrate in a comfortable, luxurious, secluded atmosphere. The Marcos Room is available for both lunch and dinner parties. Lunch and Dinner Parties for up to 100 guests. 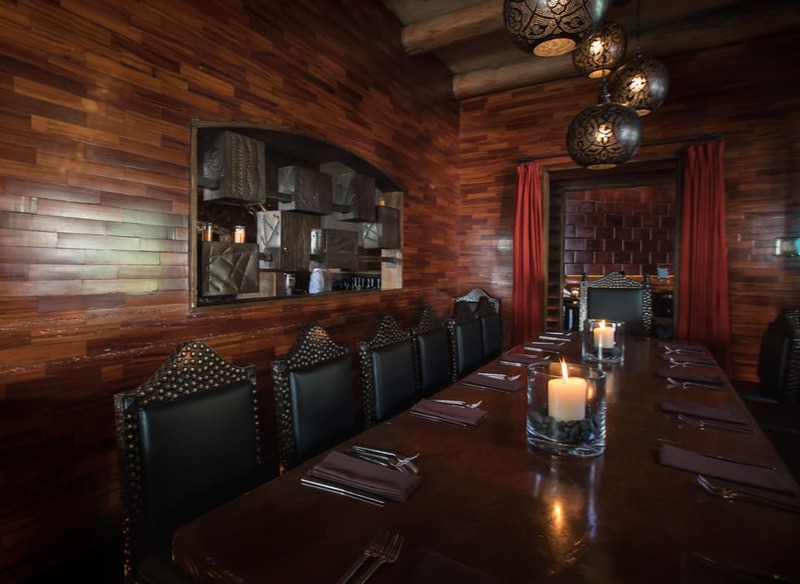 This semi-private area of the dining room features a large chainsaw wood carving highlighting the Aztec civilization. It is available for both lunch and dinner parties for up to 100 guests. 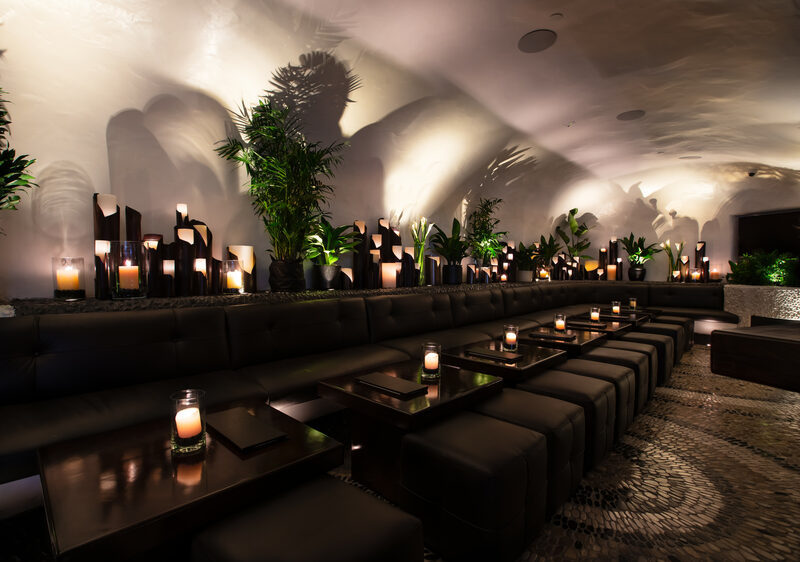 This special semi-private area caters 30-35 guests and is available for both cocktail and appetizers parties. This section of the main dining area is a semi-private area near The Marcos Room which can accommodate 40 -60 guests for lunch or dinner. The Marcos Room lends itself to private family gatherings, business meetings or any occasion you would like to celebrate in a comfortable, luxurious, secluded atmosphere. The room is semi-private. The Patio can accommodate up to 100 guests and is perfect for dining and cocktails for big parties like engagement and business gatherings. 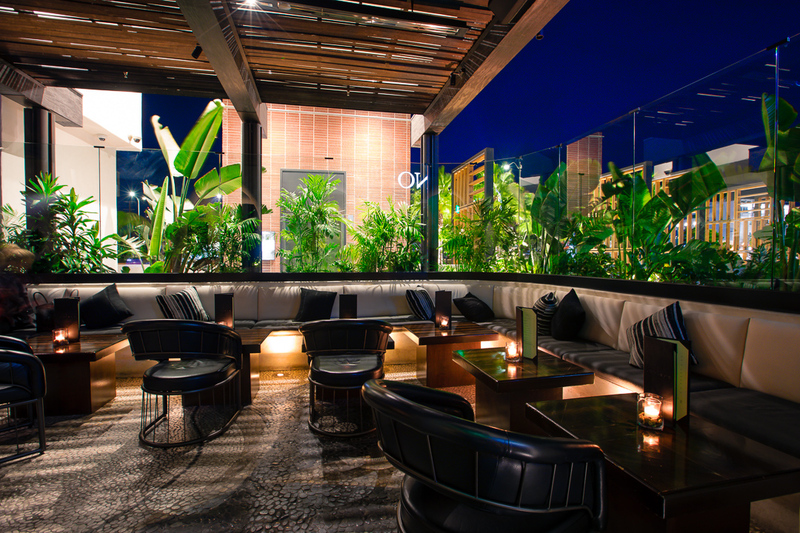 Option 2 - The Patio also available for small parties like business meetings, birthday celebrations for 30-40 guests. We also have other options available, please contact our banquet managers for details.